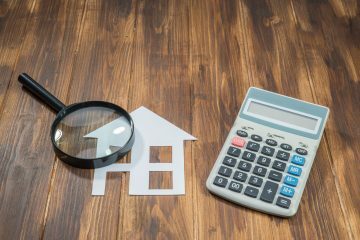 As a first time buyer, it’s important that you understand the different mortgages available to you, based on the deposit amount you have available to purchase your first property. Quite often it’s best to let the mortgage experts understand your position and circumstances and let them do the shopping around for you. A Mortgage Broker or Mortgage Adviser will work with you to establish a mortgage product that is suited to you and the property you are looking to buy along with working out your mortgage affordability with you. The First Time Buyer has a great relationship with one of the largest mortgage brokers in the UK to help you secure the finance you need to buy your first property. The mortgage advice service they provide is fee FREE. 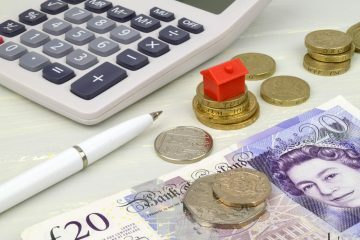 There is no need for a lengthy face to face meeting, as everything is handled on the phone by their expert mortgage advisers who can work with you to secure a Mortgage in Principle with a mortgage lender. Once you have this key part in place, you can get started on your first time buyer journey and then begin the hunt for your perfect first home. Who are L&C? How can they help a First Time Buyer looking for a Mortgage? L&C are one of the UK’s largest fee free mortgage advisers. They will scour and compare the mortgage market working for you, to secure the best deal on your first mortgage. They can search 1000’s of mortgage deals from across the market and can even access deals that most people didn’t even know existed! L&C are ready to take your call and are there to help and advise you on the best first time buyer mortgage deals available for your situation. Do not hesitate, give them a call today on 0800 694 0779 and get yourself on the path to buying your first property. Mortgage service provided by London & Country Mortgages, Beazer House, Lower Bristol Road, Bath BA2 3BA. London and Country are authorised and regulated by the FCA, reg no 143002. Please note the FCA does not regulated most buy to let mortgages.